The Greater Cincinnati Area is experiencing one of the coldest weeks in recent history, and is headed for an unseasonably warm spell in just a few days. Right in the middle of this weather hiatus is Groundhogs Day. This time honored tradition is celebrated every year in the United States and Canada on February 2nd. The Lure states that if a groundhog sees its shadow upon exiting their burrow that it will retreat back to their burrow and there will be six more weeks of winter. 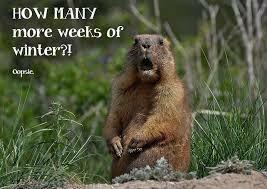 If the groundhog on the other hand does not see its shadow spring will arrive early. Saturday calls for decreasing clouds so there is a chance the groundhog will see his shadow and we will be in for another dip in temperatures. The predicted warm up will ramp up animal activity for some local squirrels and raccoons who were hunkered down (in cozy attics) during the arctic temperatures. Be vigilant of suspicious noises coming from the roof or chimney. Also, be sure to take a walk around your home looking for minor damage possibly caused by the ice and snow. Such damage to roofs, soffits, and fascia can make a home vulnerable to opportunistic wildlife intruders. The best weapon against animal invasion is prevention. If you have a nuisance groundhog, squirrel, or raccoon infiltrating your property give Tri-State Wildlife a call today! 859-635-0037 Let our experience be put to work for you! 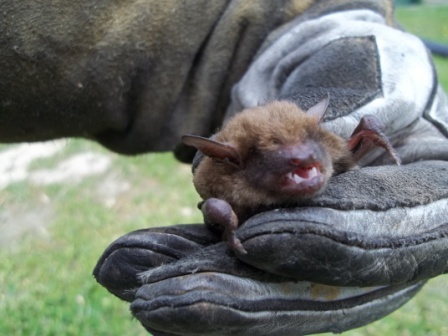 For bat removal in Erlanger, KY, or anywhere in northern Kentucky, Cincinnati, or southeast Indiana, call Tri-State Wildlife Management at (859) 635-0037 or (513) 853-0037. 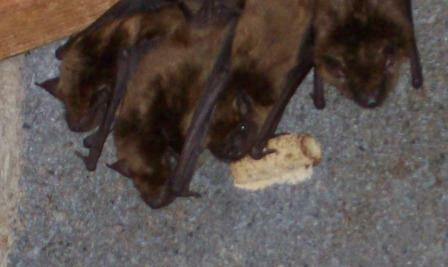 Erlanger, KY Bat Removal (41018): The recent warm weather seems to have pushed everyone out of doors. Yesterday evening, the sidewalks and parks were teeming with people and pets, eagerly enjoying the freedom that comes every year when winter is finally over. Families were grilling and relaxing outside, while kids were riding bikes and playing on swing sets. Some trees are budding, and the earliest spring flowers are blooming. It seems the warmth breathed new life into everyone and everything. This is also the time of year when wildlife becomes more active. Just to give a few examples, groundhogs are venturing out of their burrows more frequently and for longer periods of times, squirrels can be seen in abundance scampering about, and raccoons are becoming more active at nighttime. Bats are also becoming active now that the cold weather is behind us. Tri-State Wildlife Management is in the process of excluding bats from a handful of houses and a gymnasium, and we anticipate receiving an influx of bat calls in the coming one or two weeks if the weather stays on the mild side. Here’s why: The warm weather brings with it plenty of bugs and insects, which is the main diet of bats. As homeowners are outside doing evening chores or relaxing on the deck, they may spot bats flying out of their home. Most people do not even realize that their home was susceptible to bat activity; however, bats can enter and exit any hole or gap the size of a quarter or bigger, so most go undetected. Tri-State Wildlife Management’s technician has the experience and expertise to inspect your home for all bat entries and at risk areas. As a full service company, we initiate an Integrated Wildlife Management Program beginning with an inspection and customer education, followed by exclusion of bats and repair of all wildlife damage areas . TSWM also offers prevention, restoration, and cleanup services. Tri-State Wildlife Management uses a variety of products and methods for bat repairs, prevention, and restoration. 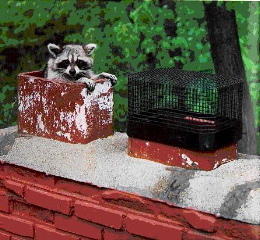 TSWM seals homes and businesses with specialized wildlife restoration products, installs custom and standard chimney caps, and installs vent screens/coverings. 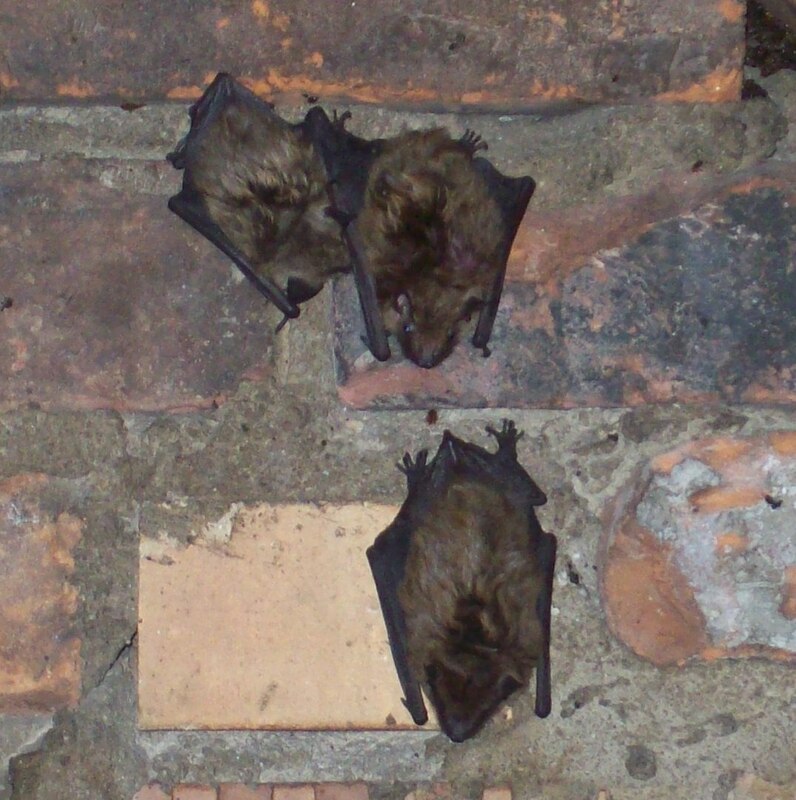 When bat cleanup services are needed or desired, it typically involves the removal of bat droppings and contaminated debris from attics or other bat invaded areas. Since bats are a protected species, removal should be done by a trained professional, such as our trained technicians. We strive for the most humane and environmentally effective techniques for dealing with wildlife problems. Tri-State Wildlife Management’s use of modern innovative methods provides sound wildlife management services to ensure the protection of our customers’ investments and health.